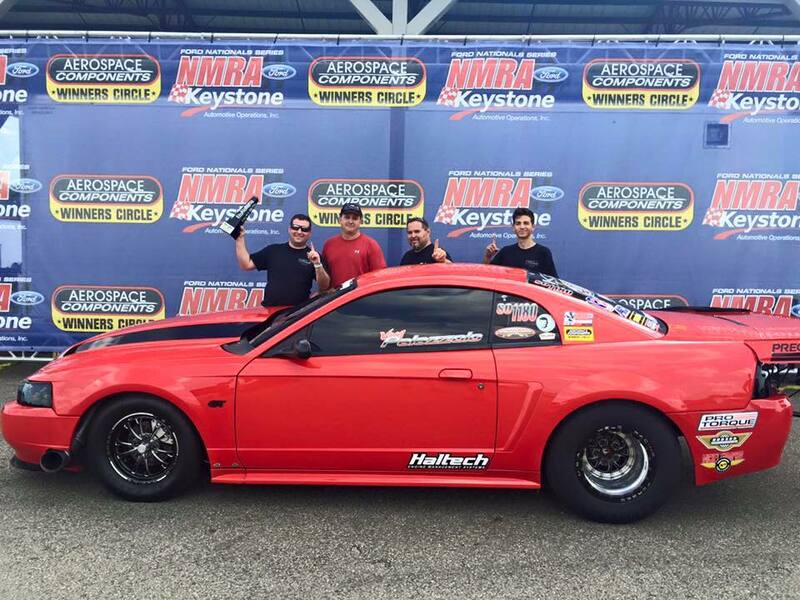 Vince Palazollo took the Street Outlaw class win at the weather delayed NMRA Maple Grove Nationals. Vince faced Joel Greathouse in the finals contested during the qualifying session of the NMRA Ford Super Nationals at National Trail Raceway. 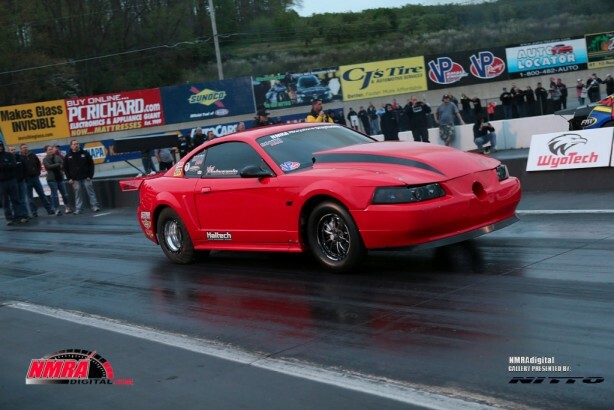 Vince followed his class win by securing the top qualifier spot with a 4.59 and 165 mph. 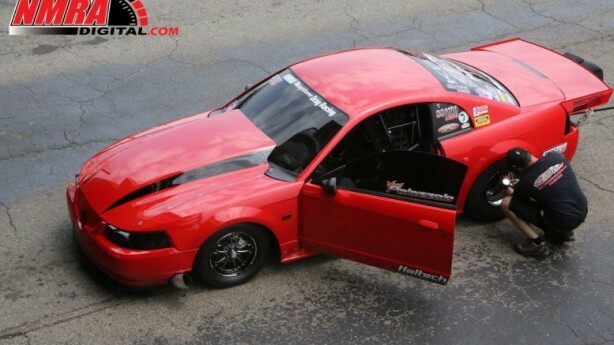 Unfortunately he was beaten by Ronnie Diaz who, in turn, lost to Charles Hull in the finals. 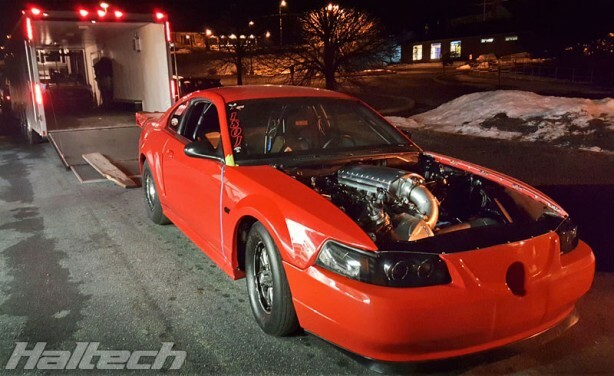 Vince’s 1/8th mile PB stands at 4.41sec ET and 167mph top speed. 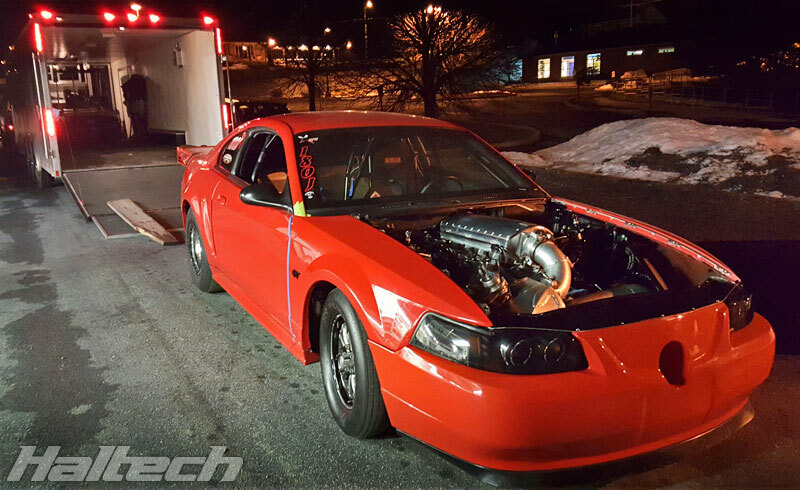 Vince’s 2003 Ford Mustang GT is powered by a Bennett Racing 400ci small block Ford built by R&S Automotive Specialists in partnership with KBX Performance. 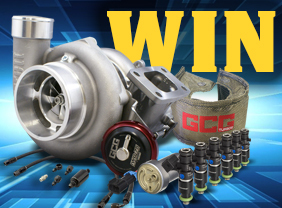 Boost comes courtesy of a 98mm Precision Turbo. 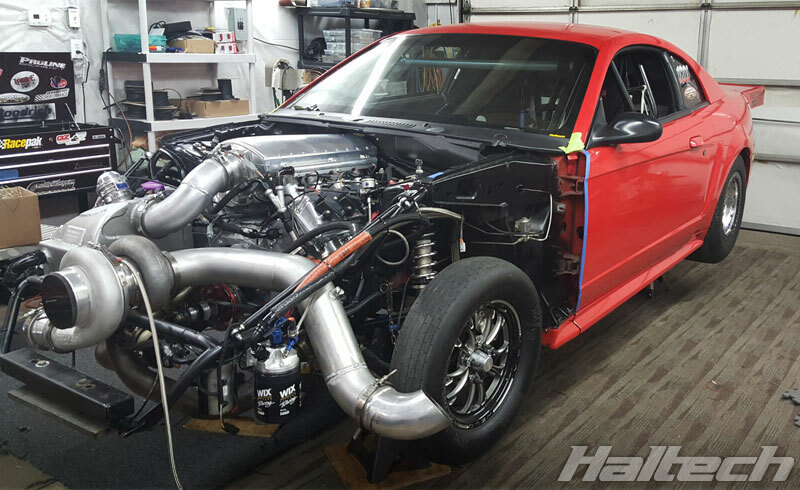 During the off-season period Vince had his car rewired by Racewires and fitted with a brand new Haltech Elite 2500.